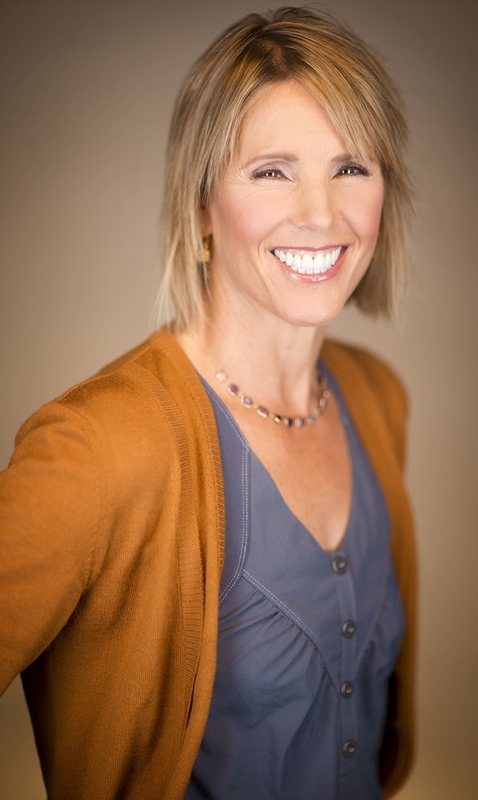 Ginny Gilder has started several business and non-profit ventures, whose founding dreams range from the practical to the transformational. In the early 1990’s she established Washington Works, dedicated to altering the lives of women on public assistance by improving their earning capacity and helping them find and retain livable wage jobs. About ten years later, she launched Gilder Office for Growth, a family investment office, which she still heads as CEO. At the same time, in partnership with her sister, Britt-Louise Gilder, she launched a family foundation, The Starfish Group, with a mission to champion the underdog, individuals who face steeper odds in creating a sustainable life for themselves. Ginny’s latest chapter comingles her love of business with her passion for sports and deep belief in its power to transform lives. Joining with fellow civic leaders Lisa Brummel and Dawn Trudeau, Ginny helped create Force 10 Hoops to purchase the WNBA’s Seattle Storm, which they have owned since 2008. As a company dedicated to the philosophy that women should enjoy access to competitive opportunities at every level, the Storm showcases the power of women as inspirational athletes and leaders. 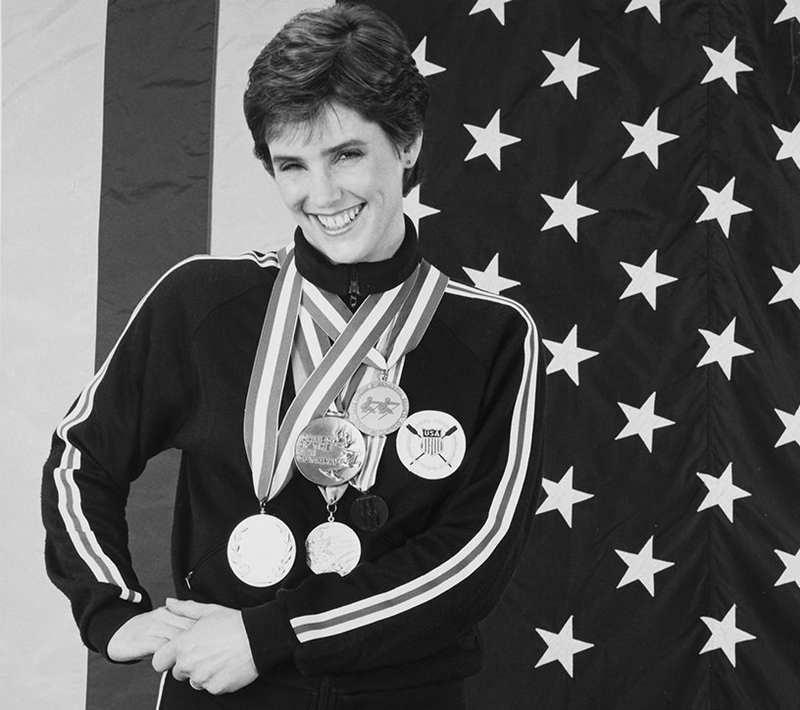 Ginny has also spearheaded the launch of another business venture, Force 10 Performance, to expand access to the full bevy of foundational training elements that under gird the success of every elite and professional athlete. This training center envisions being the best affordable, community-based, multi-sport training facility for athletes of all ages, abilities, and aspirations. 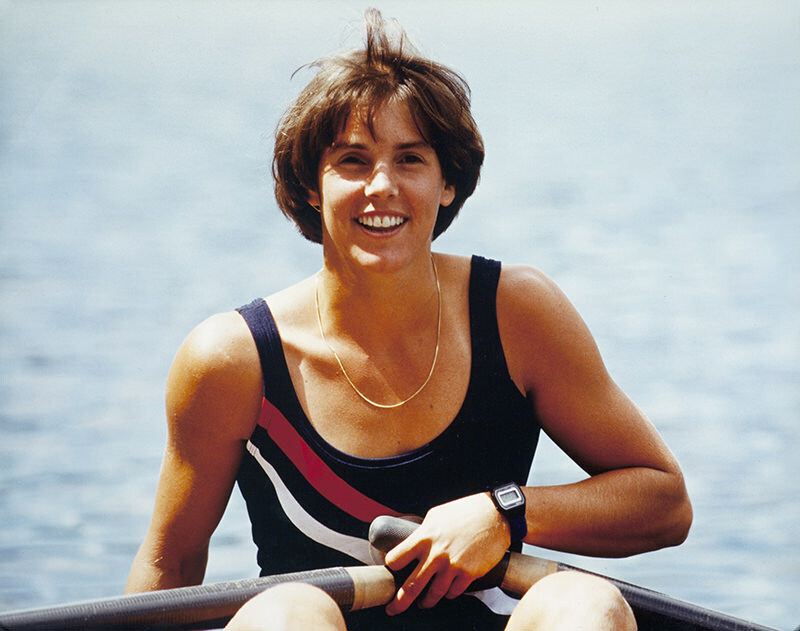 Prior to her career as an entrepreneur, Ginny earned four varsity letters as a rower at Yale University and was an All-Ivy Champion three times. 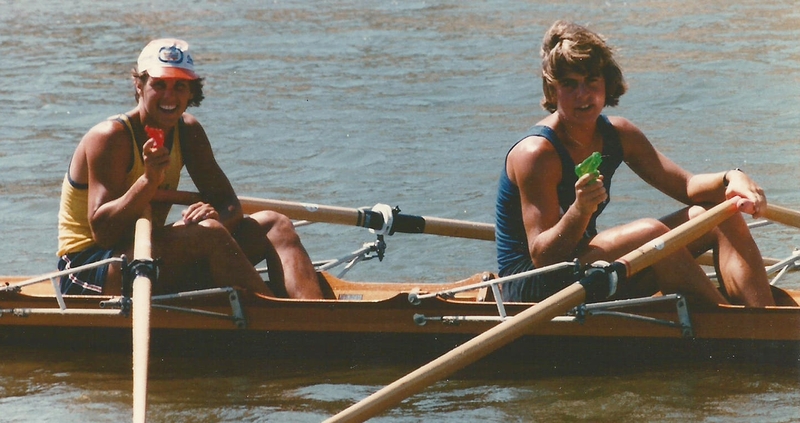 During her freshman year, she helped usher in the post-Title IX era at Yale by participating in the now-famous Women’s Crew Strip-in to protest the lack of equal facilities. 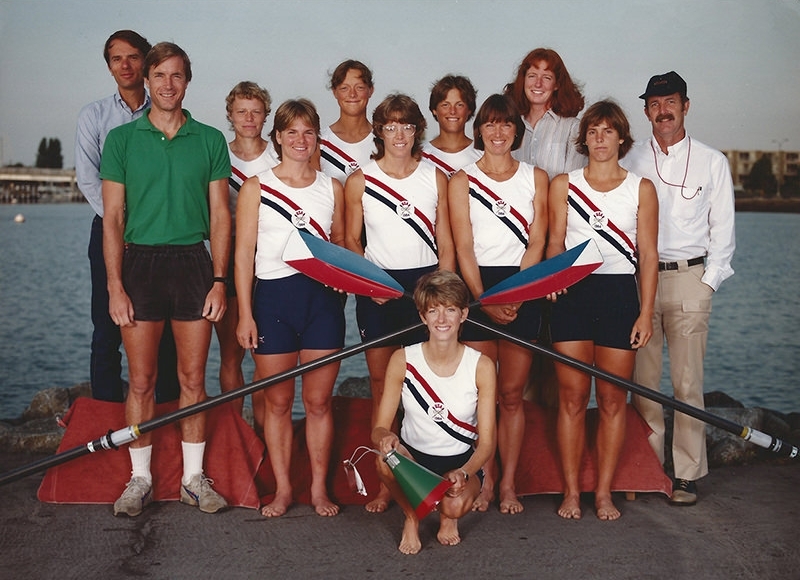 Ginny represented the United States on four national rowing teams, including two Olympic teams. 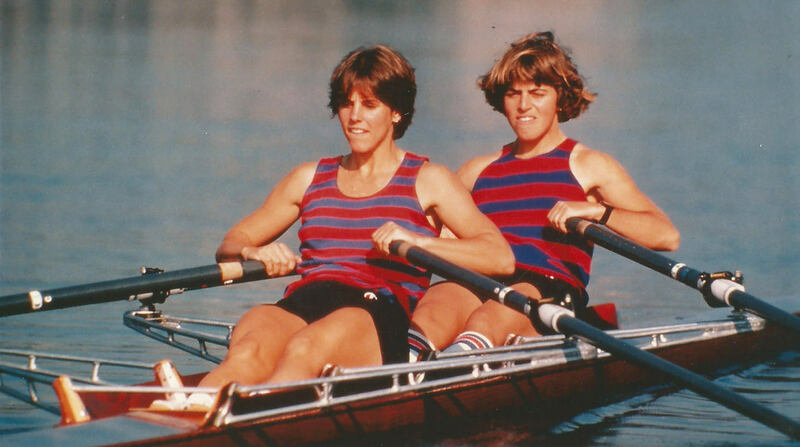 She was named to the U.S. team that boycotted the 1980 Moscow Olympic Games and the 1984 team that competed in Los Angeles. 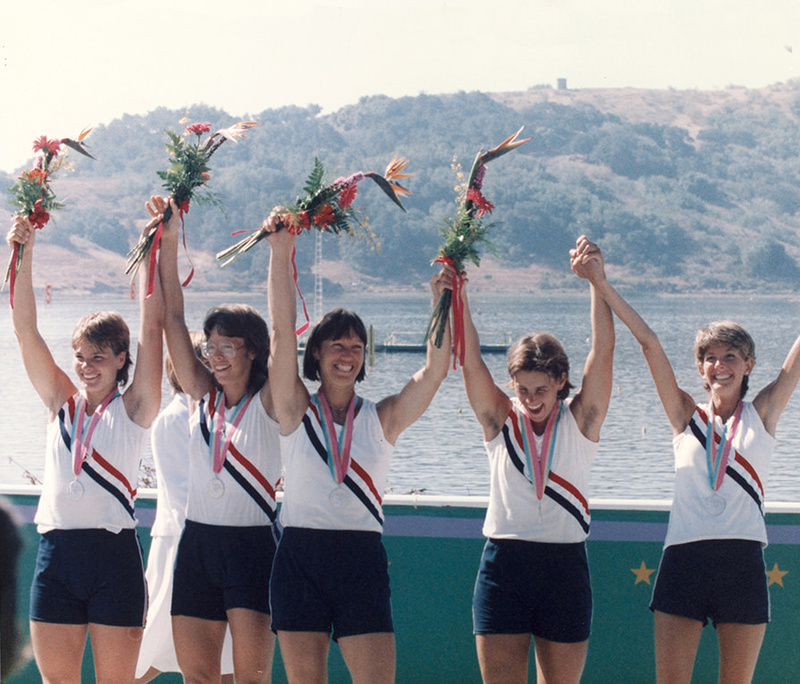 She holds a pair of international medals, including a bronze from the 1983 World Championships in the single and a silver as the stroke of the women’s quadruples sculls with coxswain from the LA Olympics. 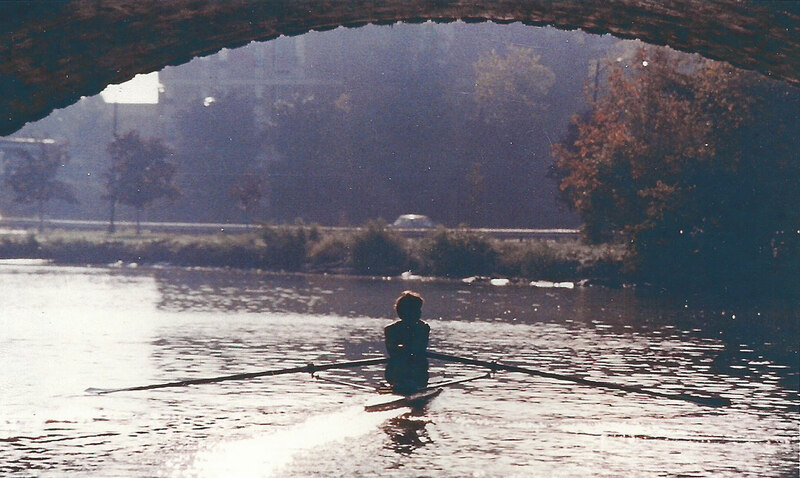 Gilder has since helped launch community rowing programs in Boston, MA and Derby, CT. She received an NCAA Silver Anniversary Award for community service in 2004, the 2015 Jack Kelly Award from USRowing, and the Yale University Bush Lifetime of Leadership Award in 2015. The mother of three children, step-mother of two, and grand-mother of two, Ginny lives with her wife, Lynn, and their two poodles, Chaka and Chili, in Seattle, Washington.